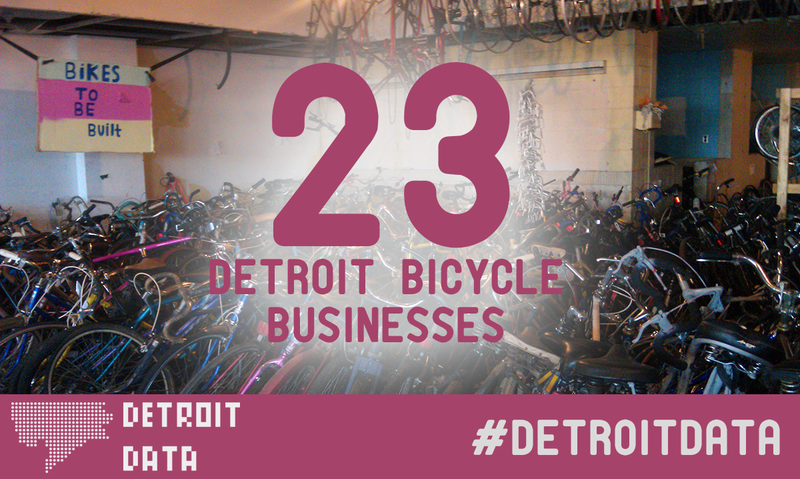 There is a strong focus on bicycle related events and businesses in Detroit. Ford started with the quadricycle and Dodge began with manufacturing bicycle frames. 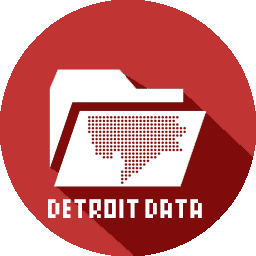 These events and businesses often bring in a lot of suburban and non-Detroit residents, but using a bicycle to get around transit-choked Detroit is very common all over the city beyond Midtown. Check out some ACS Census data on where bicycle commuters live.